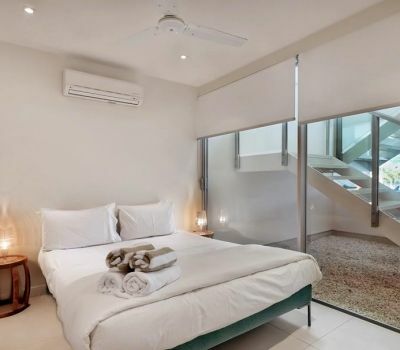 Apartments feature two Queen sized beds or one queen bed and a king split bed for families or friends, suitable for a maximum of four guests. 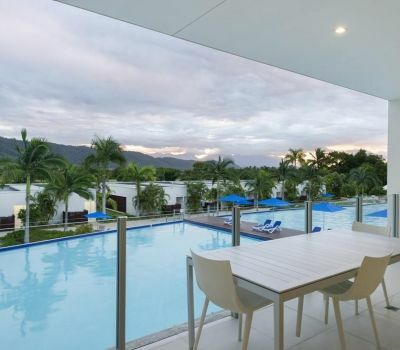 Located on the first floor of the building, overlooking the one of our many pools, mountains and has direct access from the unit via stairs to the pool. 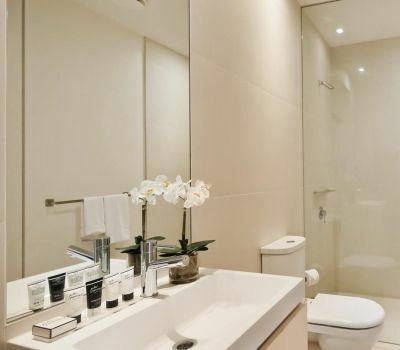 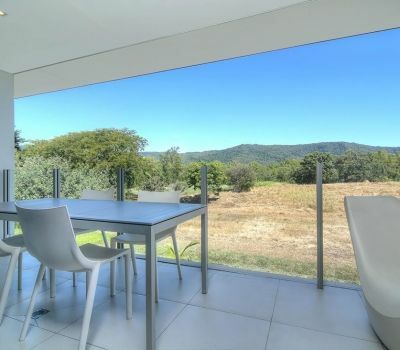 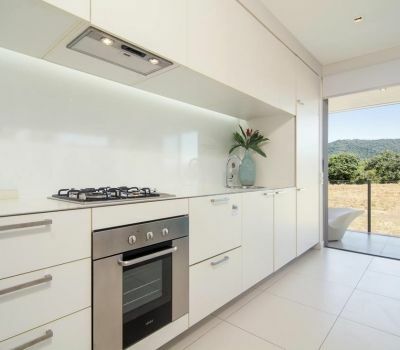 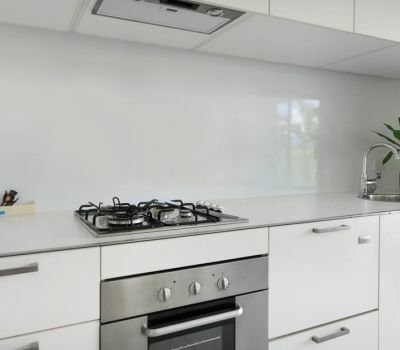 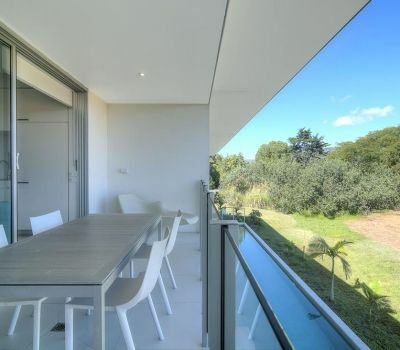 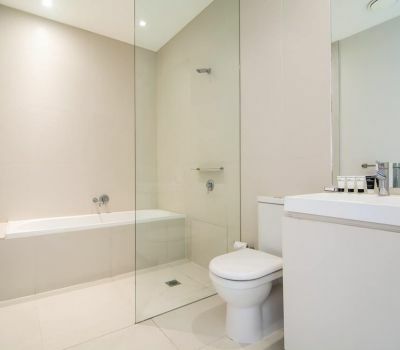 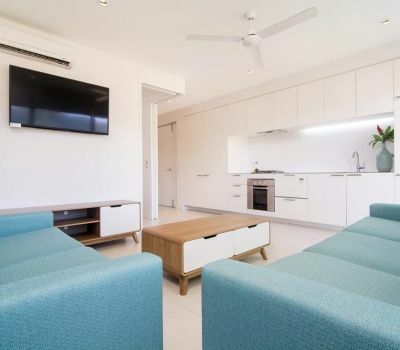 Modern three bedrooms, two bathroom apartments with fully equipped kitchens, laundry facilities, air conditioning, 20 channels of Cable TV and a private balcony with gorgeous views over the pool and out to the hinterland. 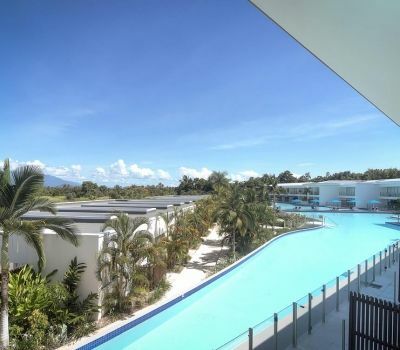 Spread out over two spacious levels, these apartments feature private terraces with direct pool access. 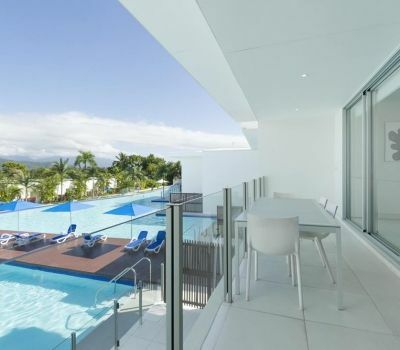 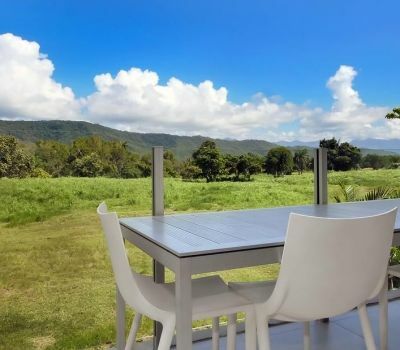 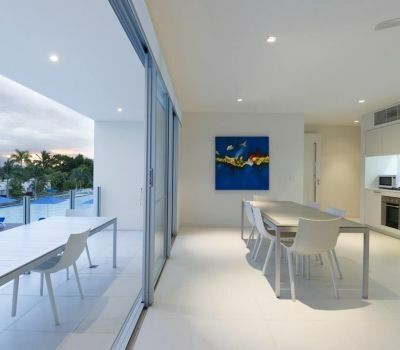 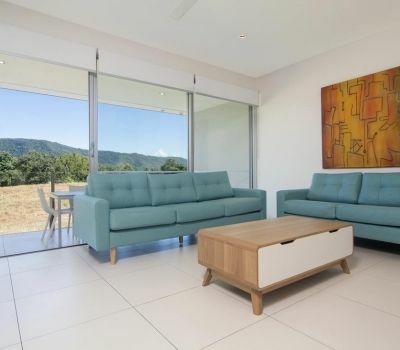 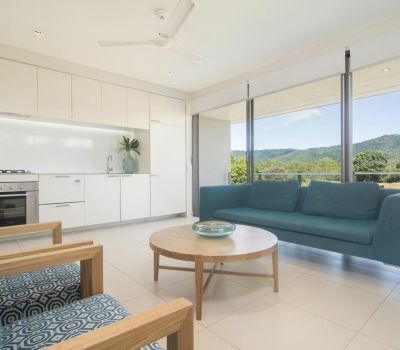 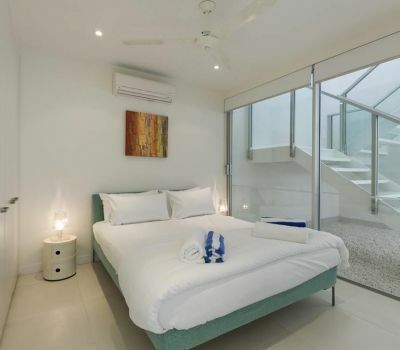 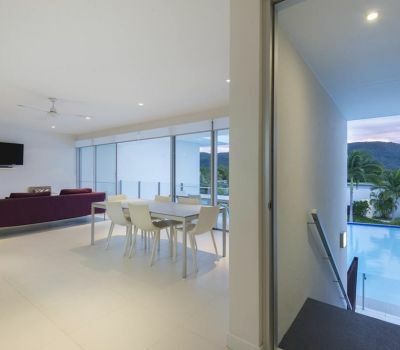 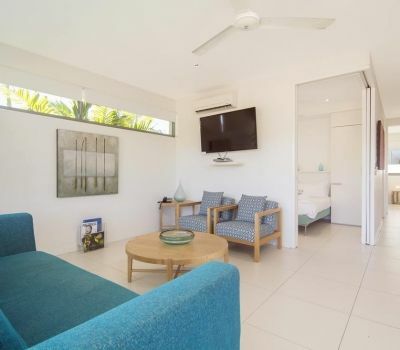 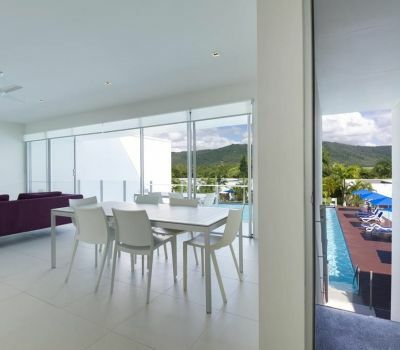 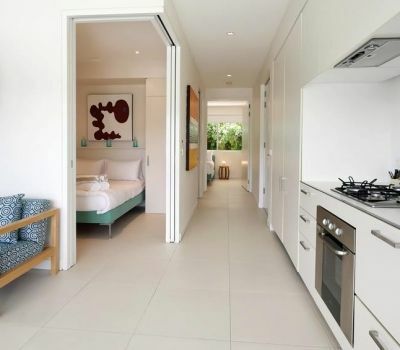 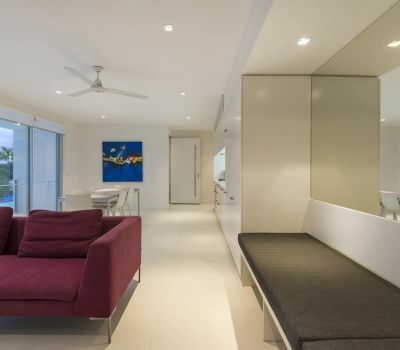 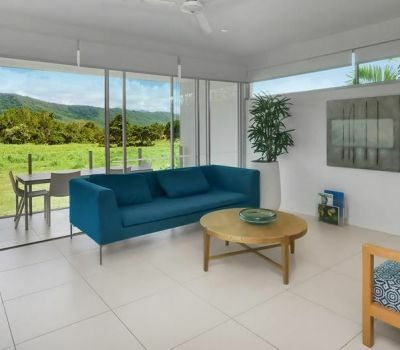 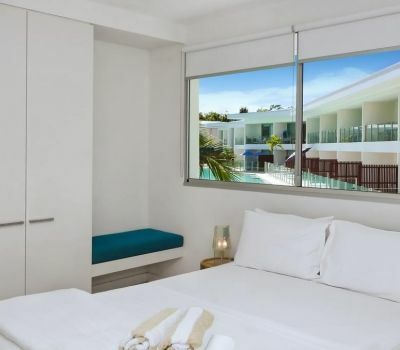 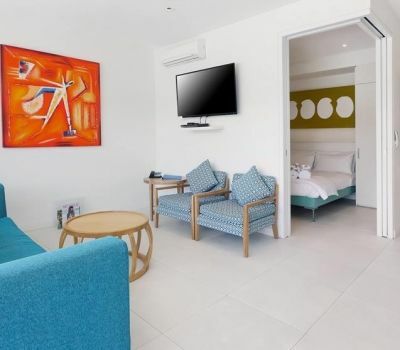 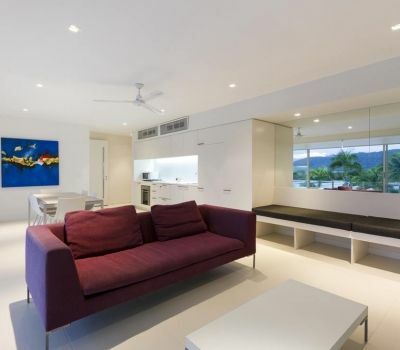 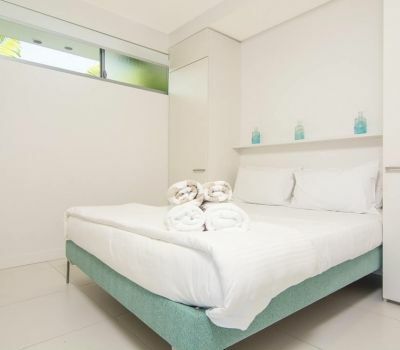 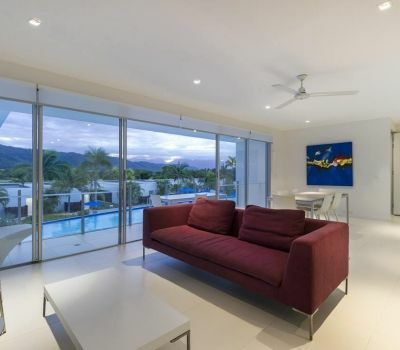 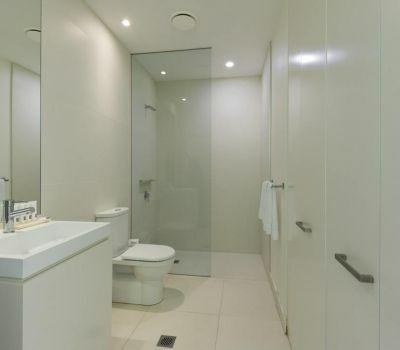 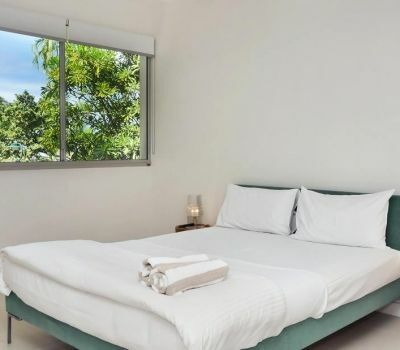 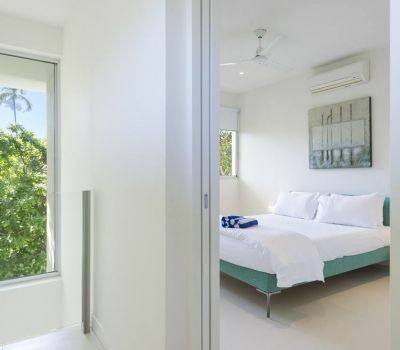 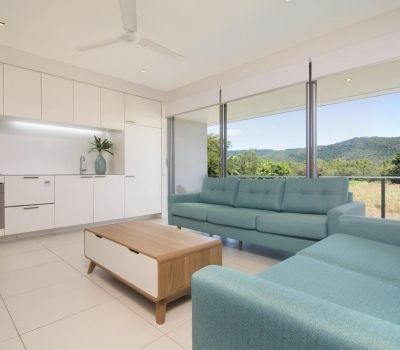 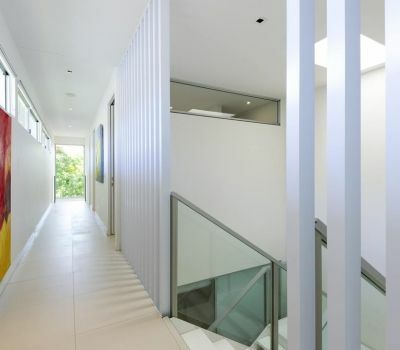 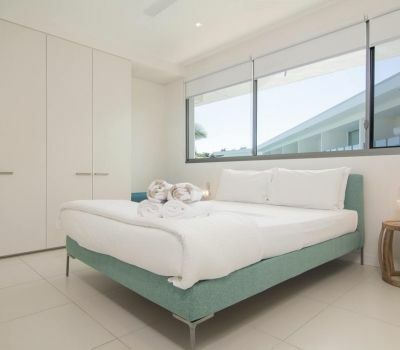 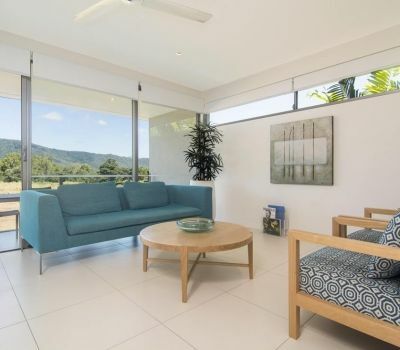 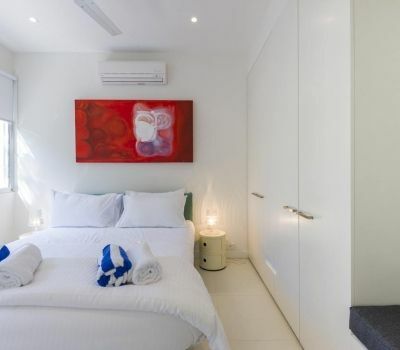 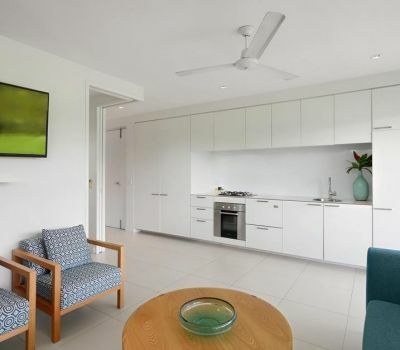 Three bedroom apartments at our accommodation Port Douglas feature one King, one Queen and a king split sized beds and are suitable for a maximum of six guests.